The Outlaw Urbanist recently made available the six-hour Architecture and Film ($39.99) course series on its professional development and continuing education learning platform. The series is composed three 2-hour courses, which are also available as individual components: Do Architects Dream of Celluloid Buildings? 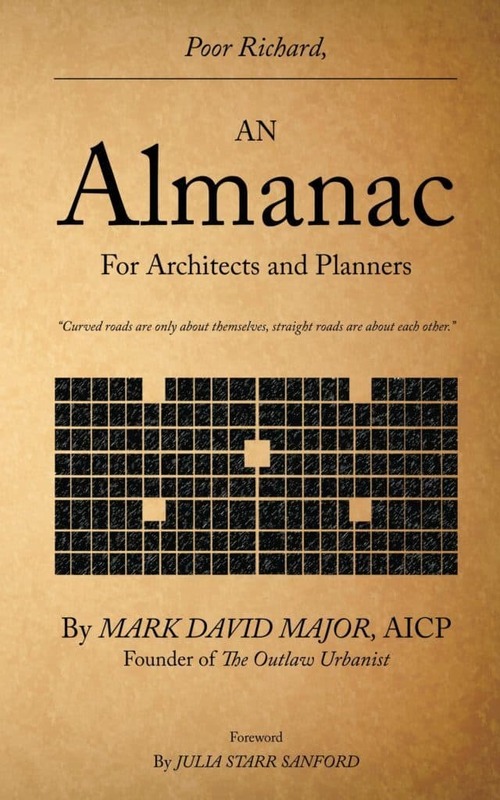 ($14.99); The Architectural Competence in Cinema ($14.99); and, The Best of Both Worlds ($14.99). The course series is a wide-ranging discussion about architecture’s impact on cinema in the mise en scène (e.g. everything in the frame) of film-grammars, involving general rules for the depiction of built environments in support of cinematic narratives. The course series reviewed dozens of examples in film and television. 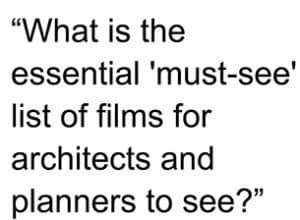 The question naturally arises about what might be the most definitive examples of architecture’s impact on cinema. 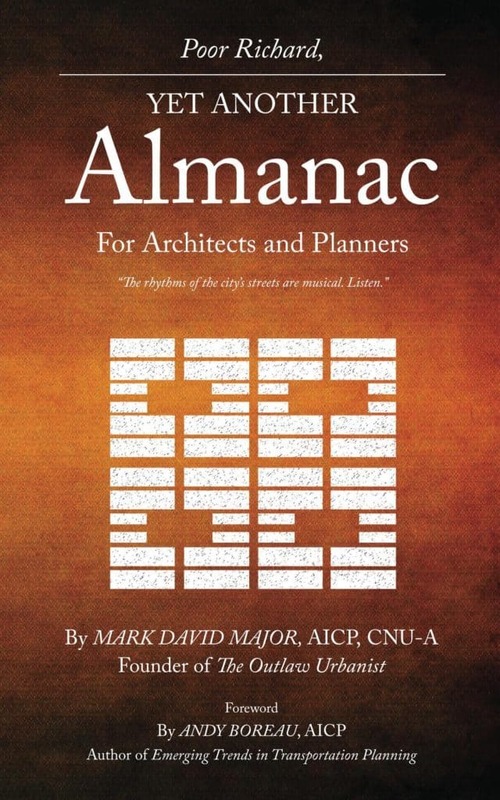 What is the essential ‘must-see’ list of films for architects and planners to see? Are you still confused about what a ‘smart city’ might really be? Four decades ago, the central premise of Logan’s Run was based on the premise of a smart city. The computers of the city control every significant aspect of the lives of its citizens including decisions of life and death… unless you become a runner. After Logan 5 and Jessica 6 escape the city, the film quickly loses pace. Ultimately, the story cannot bear the weight of its intriguing premise, which is why Logan’s Run barely missed the cut for this list. Logan and Jessica explore ‘outside’ for only a few days, then even they (much like the audience) can’t wait to get back to the city, if only on some ill-defined mission to undercut the society living there. 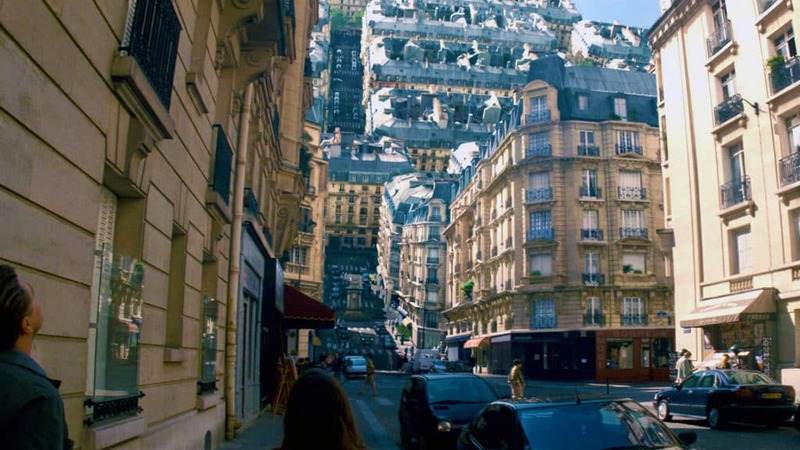 The most effective film to date to make use of Computer-generated imagery (CGI) manipulation of the built environment in order to convey a distortion of reality to the audience. In this case, it is the dream-within-dream premise of Christopher Nolan’s narrative. Marvel’s 2016 Doctor Strange deploys the same digital tricks, only more so. As cool as these visual effects are, the most effective consequence has been more realistic cinematic depictions of built environments generating their own gravity in ‘hard’ science fiction films with settings in space such as Interstellar, Elysium, Star Trek Beyond, and so on. One of the most comprehensive examples of filmmakers transforming a real place (New Urbanist resort town of Seaside, Florida) into the fictional setting of Seahaven, Florida, which is really a set in Hollywood, California for a reality television series watched by millions around the world. 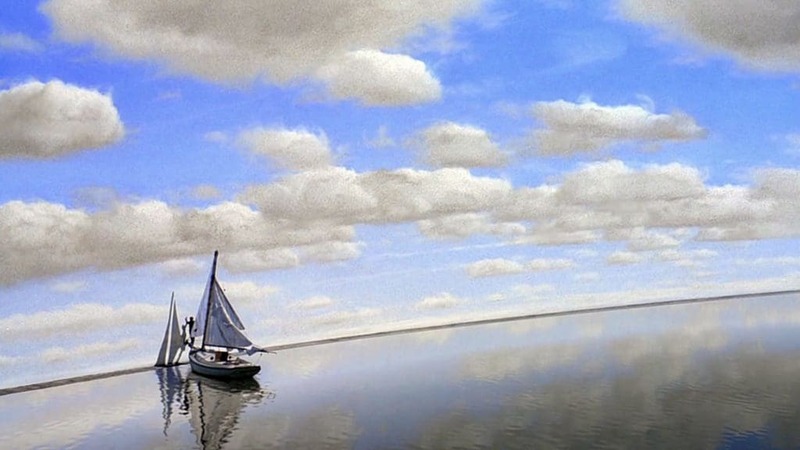 The payoff for the narrative and premise comes at the climax when Truman (played by Jim Carrey) sails to the outer wall of the set to escape his manufactured reality (see above). Pleasantville (1998) in the same year is also worth a look, if only for the joke about the common paradoxes associated with urban geography in cinema. Hollywood films that are basically about Hollywood itself always border on the edge of self-indulgence. Both The Truman Show and Pleasantville avoid this trap, for the most part. The Harry Potter films had to walk a very fine line between real and fantastical settings. It is a testament to the genius of J.K. Rowling’s source novels and the creative talents of the filmmakers that the Harry Potter film series successfully navigates this line. 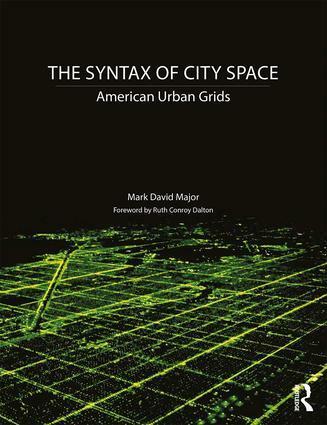 The use of film-grammars involving cinematic built environments and spatial concepts play a large but subtle role in achieving this objective. 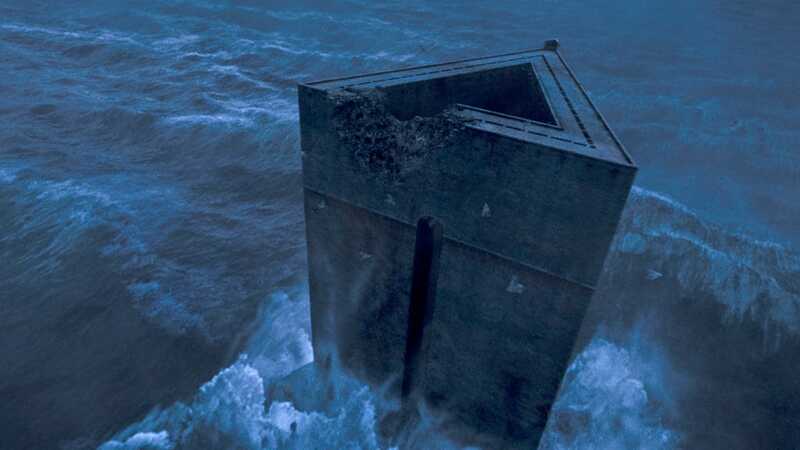 Harry Potter offers a good example of historical juxtaposition and a very specific use for the abnormal scale film-grammar in architectural elements to support the Harry Potter narrative. There is a great advantage for extended narratives on television, especially for a franchise like Star Trek. There is more time for filmmakers to play with, even subvert well-established film-grammars when it comes to depictions of the built environment in service to the narrative. The problem is selectively choosing only one or two examples of these ‘world-building’ efforts, which are sometimes expansively and exhaustively developed over years, even decades in the case of Star Trek. The 1989 episode “Q Who” on Star Trek: The Next Generation is a good, stand-alone introduction to the larger Star Trek universe. Using the film-grammar of abnormal scale to convey narrative threat has never been done better before or since on Star Trek. Depictions of the built environment (primarily, historical juxtaposition) for the world-building of these films plays a crucial role in visually conveying important narrative information to the audience. 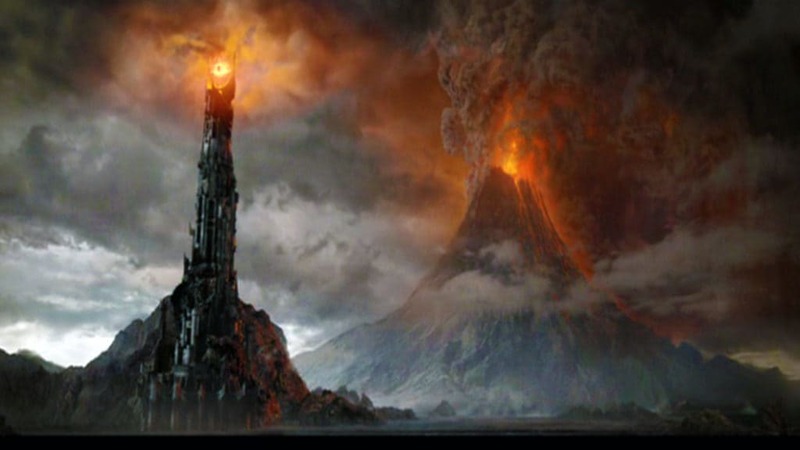 There is a very tight, thematic structure associated with the built environment and nature in The Lord of the Rings, which is effective for supporting the protagonist and antagonist requirements of the narrative. The origins of this thematic structure can been traced right back to J.R.R. Tolkien’s source novels. The definitive film about the potential allure and negative consequences of life inside a simulated environment. 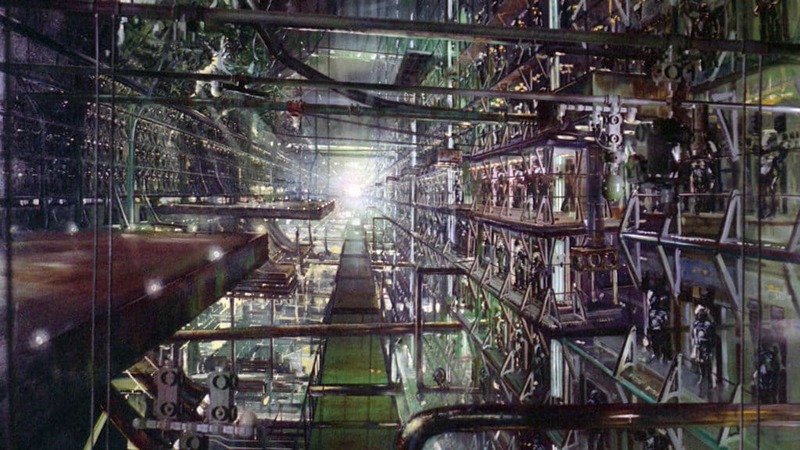 At its core, The Matrix is a sophisticated science fiction escape narrative. Its depictions of built environments are rudimentary for the most part, relying on real locations in Sydney, Australia though the filmmakers manage to make it look like a hyper-real amalgamation of Los Angeles and New York. 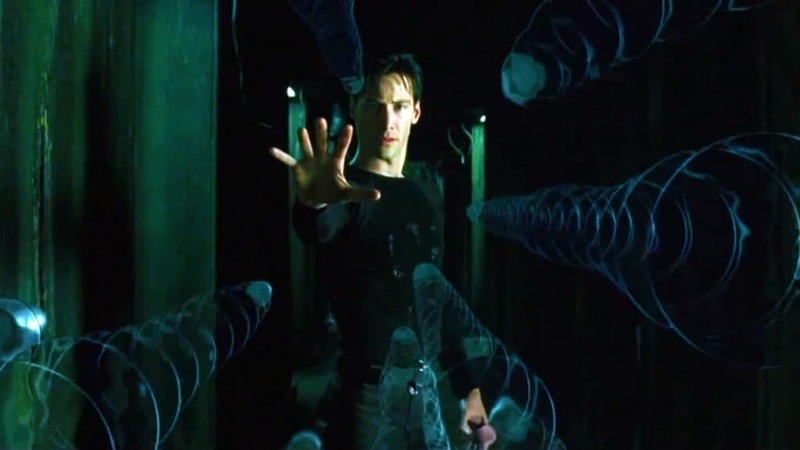 The cinematic narrative soars when it comes to the visual effects associated with manipulating the simulated reality of the Matrix. 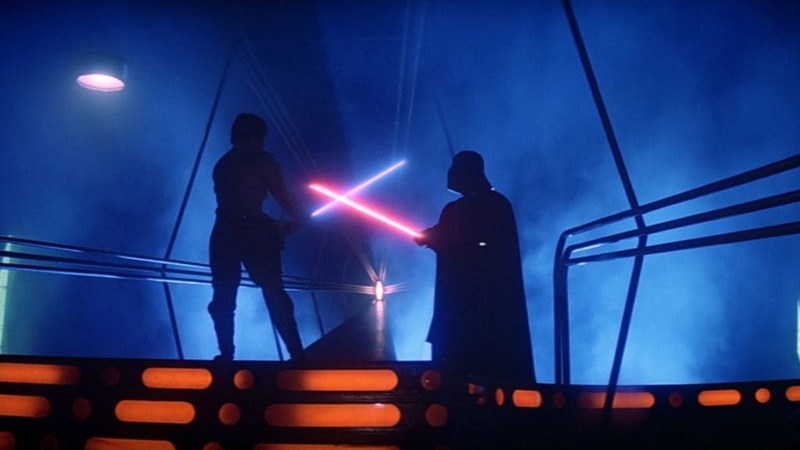 When it comes to mise en scène in support of cinematic narratives, The Empire Strikes Back directed by Irvin Kershner might be the most perfect film ever made. Almost every scene conveys a rich amount of information to the audience through the use of background, middle ground and foreground in the frame. In fact, you might be able to watch The Empire Strikes Back absent its dialogue track – leaving John Williams’ crucial musical score in place – and still understand almost every nuance of story and characterization in the film. It is brilliant, plain and simple. The extended narrative of this HBO series (only 10 episode per season so 60 episodes through six seasons though some run times extend beyond the standard one-hour format) is a master class for using the rules of film-grammars in world-building production design to support cinematic narratives. 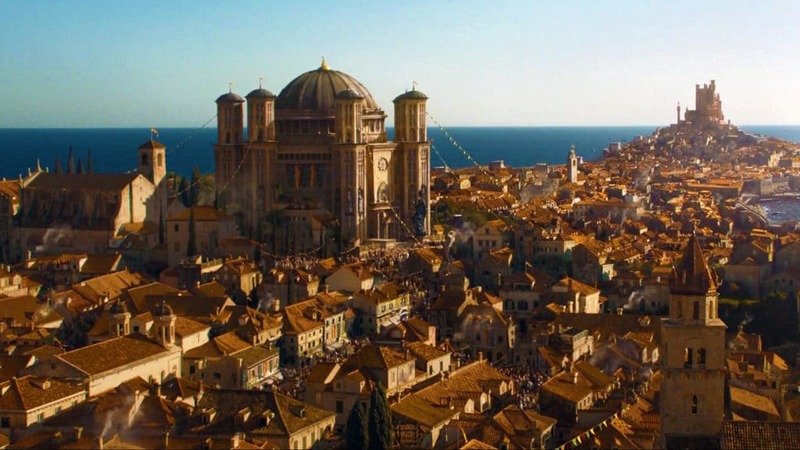 Mainly, this occurs with on-location filming and CGI enhancement of built environments to create the fantastical settings of Westeros and Essos. The filmmakers go far beyond George R.R. Martin’s source novels, which often rely on literary conventions (i.e. allowing readers’ imaginations to fill in the descriptive gaps). We can only hope the climax of the final two seasons of Game of Thrones deliver a satisfactory conclusion to the creative brilliance of the series to date. Ridley Scott was at the height of his creative powers as a filmmaker during the period coinciding with the release of Alien (1979), Blade Runner (1982) and the Apple “1984” television commercial. 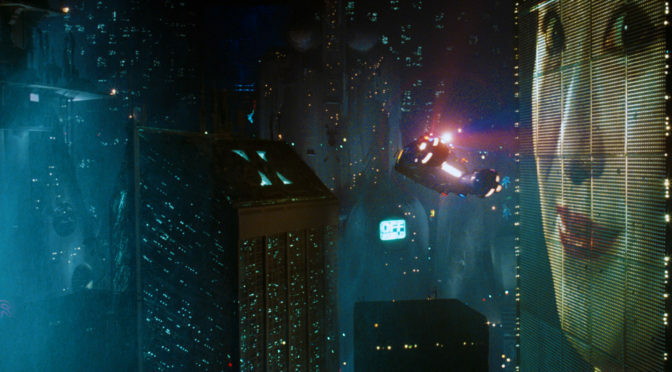 Blade Runner represents the ‘oxygen-depriving’ summit. 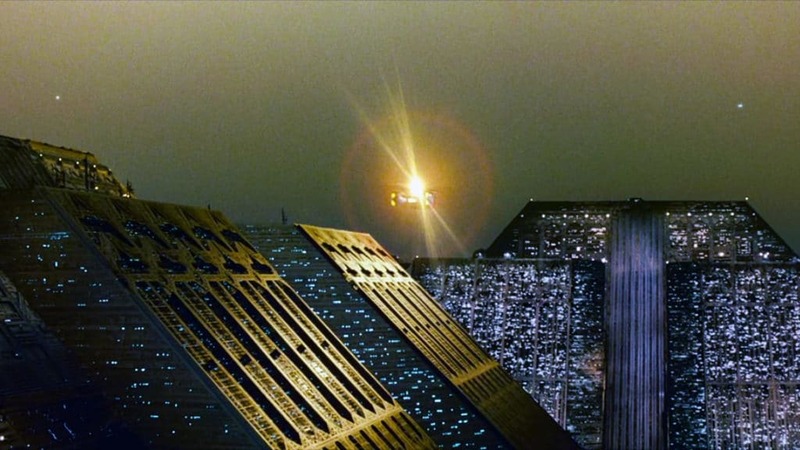 Long before the CGI age, Blade Runner relied on ‘old school’ techniques of on-site location filming, constructed sets, physical modeling, lighting and set dressing to create the futuristic setting of Los Angeles in 2019. 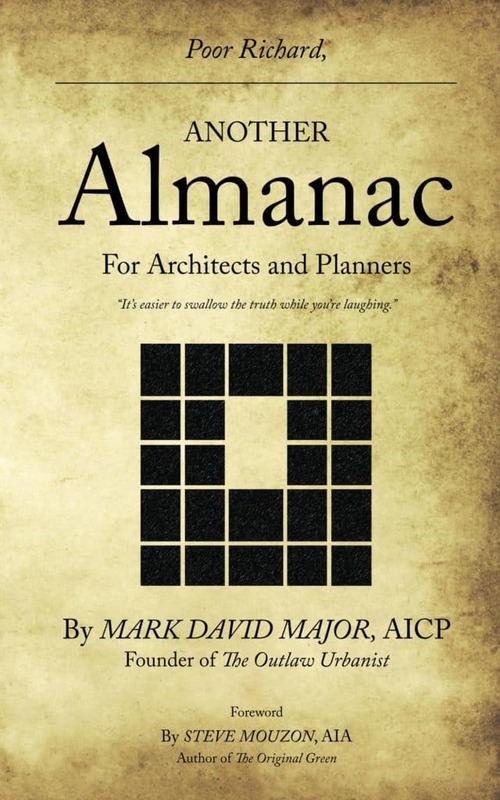 Architecture plays a starring role in the film right along with Harrison Ford, Sean Young, and Rutger Hauer. The narrative is tight and thought-provoking. The production design is outstanding. Scott’s use of mise en scène and ‘tried and trusted’ film-grammars to visually convey narrative information to the audience transforms the film into a deeply rich experience on several levels. Despite its reputation in architectural schools, Blade Runner does not actually break the cinematic mold. It merely elevates it to unforeseen heights of artistic expression. If Ridley Scott’s Blade Runner is the ‘Revelation’ for mise en scène and film-grammar depictions of the built environment, then Fritz Lang’s 1927 silent film classic Metropolis is the ‘Genesis’, especially for the science fiction genre. The (often-repeated) film-grammar of abnormal scale for conveying the antagonistic threat of the narrative began here (see above). In fact, a lot of the cinematic conventions most familiar to audiences (if only on a subconscious level) have their origins in Lang’s German Expressionist film. 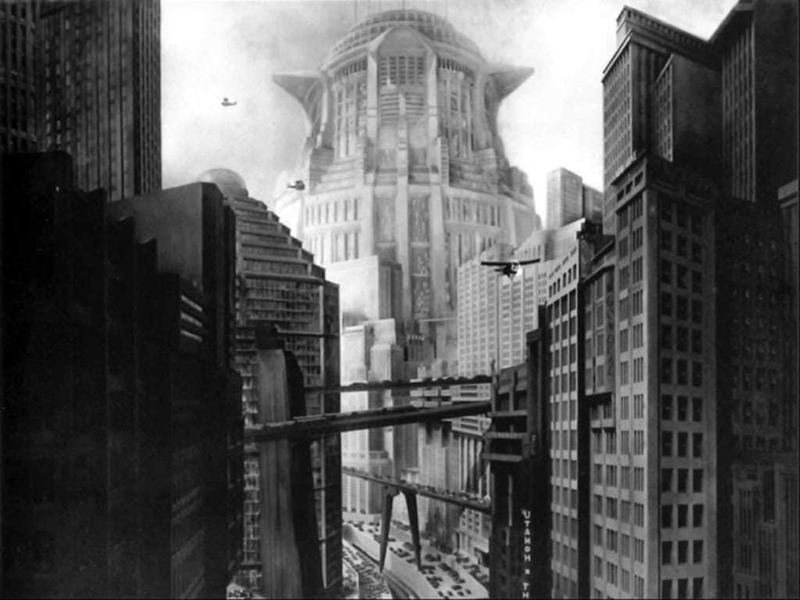 Blade Runner may have elevated the cinematic mold to unforeseen heights but Metropolis invented that mold.